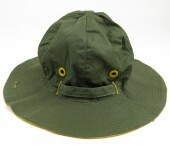 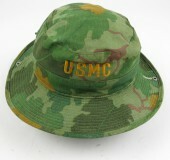 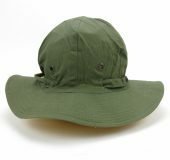 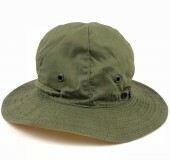 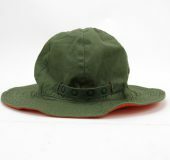 50’s U.S.MILITARY SUN HAT DEAD STOCK?? 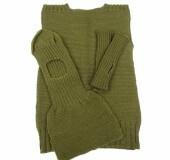 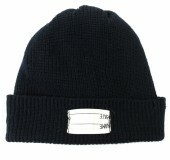 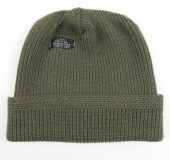 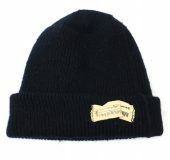 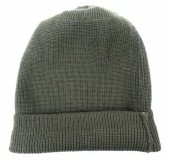 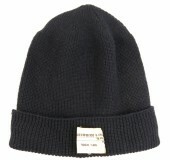 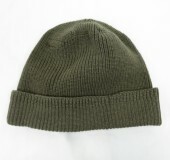 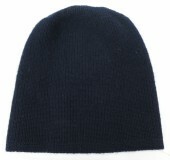 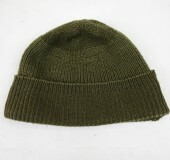 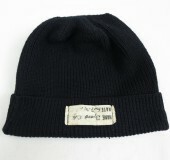 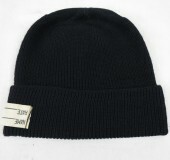 40’S US ARMY A-4 KNIT CAP NOS ? 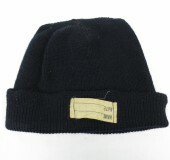 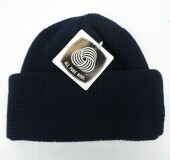 60’s US NAVY WATCH CAP NOS?? 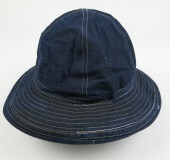 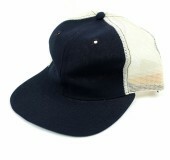 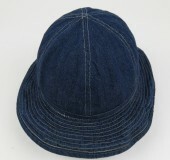 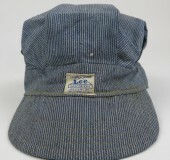 OLD DENIM BASEBALL CAP NOS?